Rate this project Black Lab Linux is an Ubuntu-based distribution which is currently available in two editions, Core and Desktop. Core is intended for use in low resource computing, server environments and embedded systems while Desktop features lots of applications for end users. The developers have announced the release of Black Lab enterprise Linux 11.5: "Today the PC/OpenSystems Open Source development team is pleased to announce the public release of Black Lab Enterprise Linux 11.5, the latest development of our open source project. We have made several enhancements which benefit both new users or veterans upgrading from our last release, or the one before that. 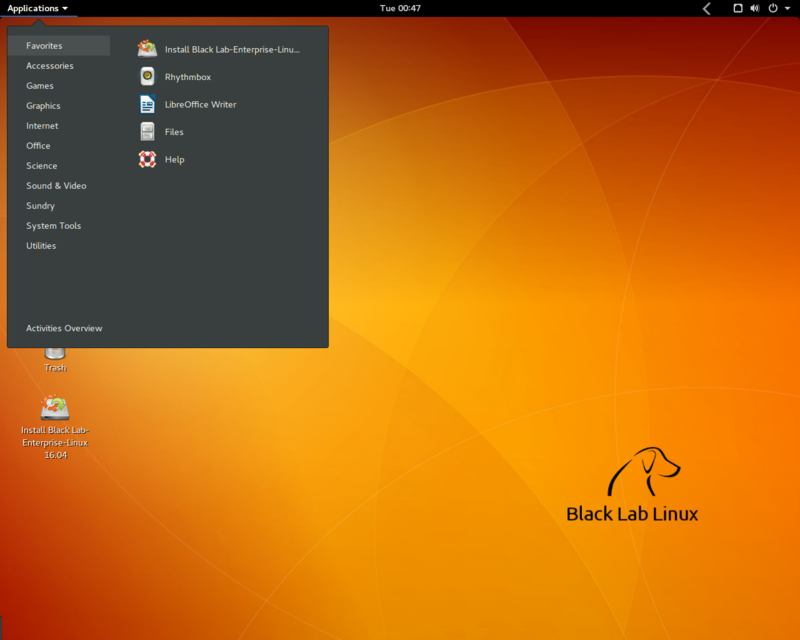 Black Lab Enterprise Linux is a an excellent drop-in replacement for Windows, macOS or other distributions of Linux. 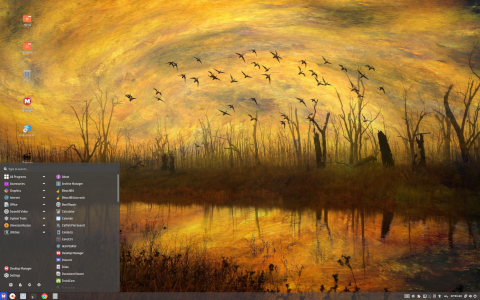 BLEL 11.5 is distributed in two flavors, Desktop and Core. The first is full featured, offering everything users need : productivity software, games, software development tools, cloud and business applications. It's optimized for general everyday desktop use. Core is designed for embedded systems, IoT devices and users who want to build their own systems from the ground up." Further information can be found in the distribution's release announcement. Download (pkglist): bll-115-x64.iso (1,739MB, SHA256, torrent), bll-core-115-x64.iso (1,447MB, SHA256).